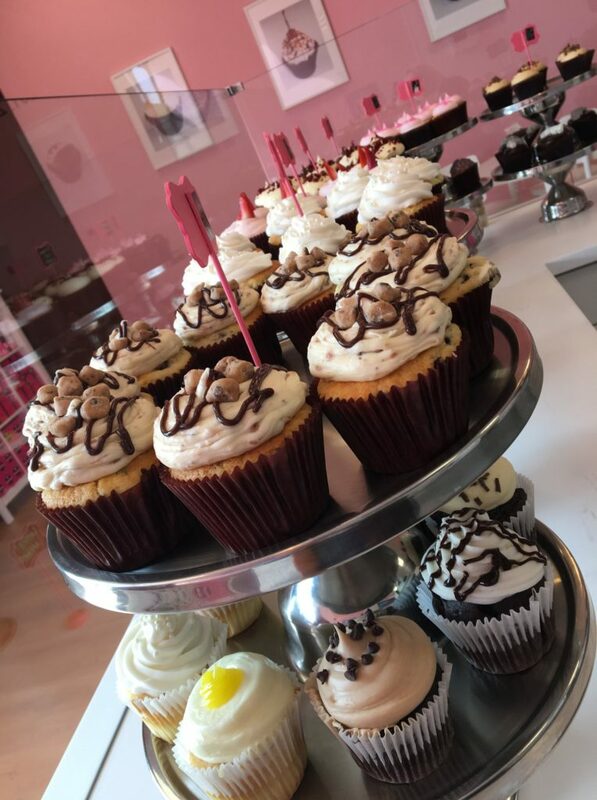 Our Cupcakery and Creamery bakes fresh cupcakes by hand every day. 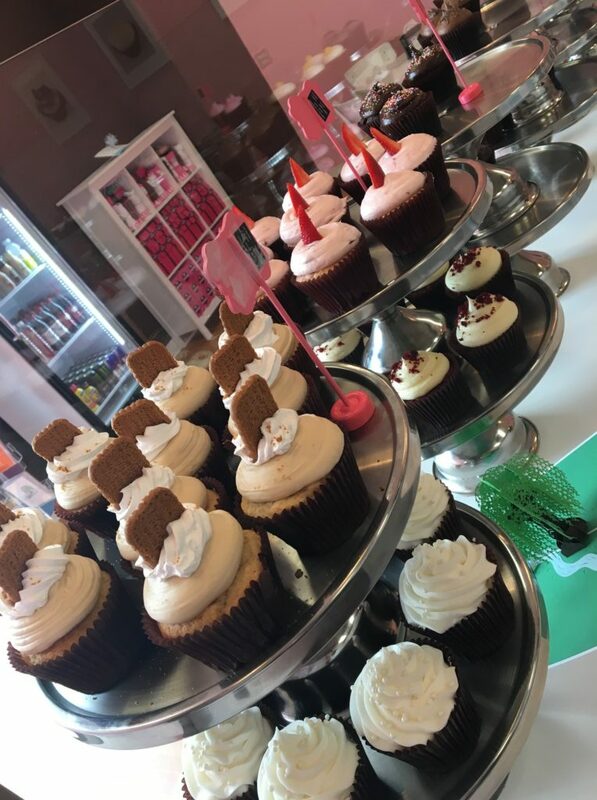 When you come into our Cupcakery you will find our delicious mouth watering Gourmet Cupcakes assorted into our Signature Flavors that are baked daily along with specialty flavors that are sure to please!!! We also have CUPCAKE INFUSED ICE CREAM that does not disappoint. Our Ice Cream Is made in house and is made of our delicious ingredients that include our flavorful cupcakes. 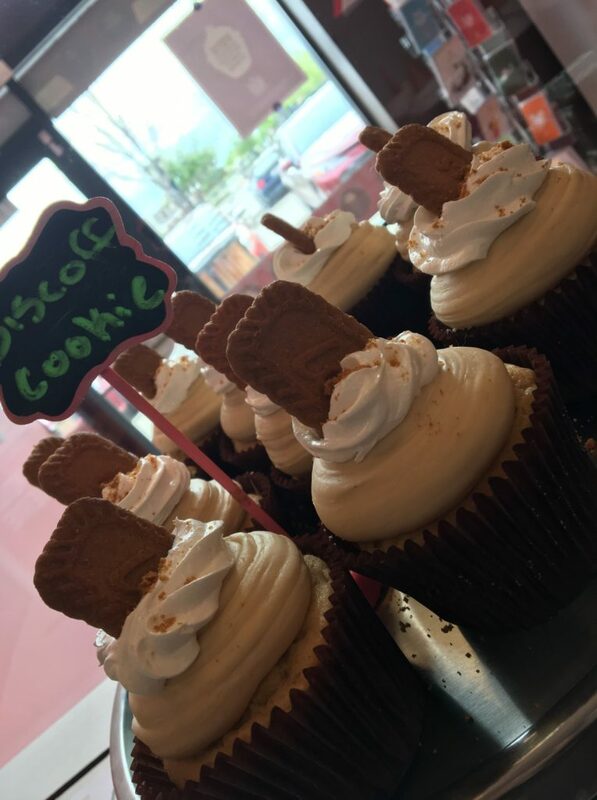 As if our Cupcakes and Ice Cream are not enough tasteful goodness we love combining the two and creating fabulous Cupcake Shakes and Cupcake Smashes!!! We are now SHIPPING !!! You can now lock in the freshness of our tasteful gourmet cupcakes and share with friends and family afar. Order your Cupcakes in a Jar!! !